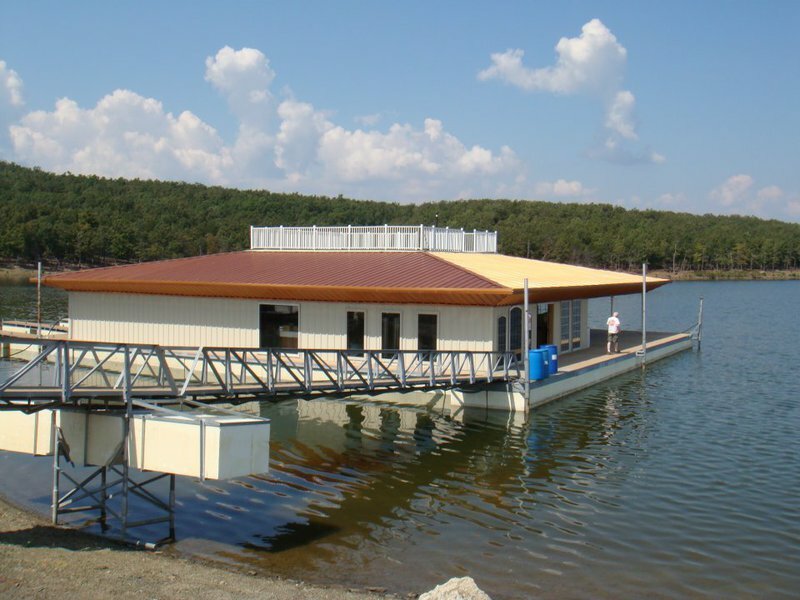 Located within Arrowhead State Park, Area 51 Marina has an atmosphere that is out of this world. 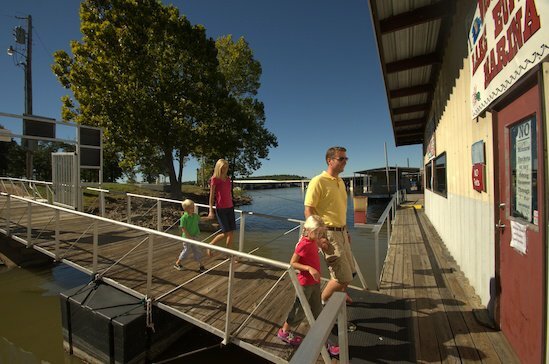 On-site amenities include luxury boating, fuel, indoor fishing and custom boat slips. 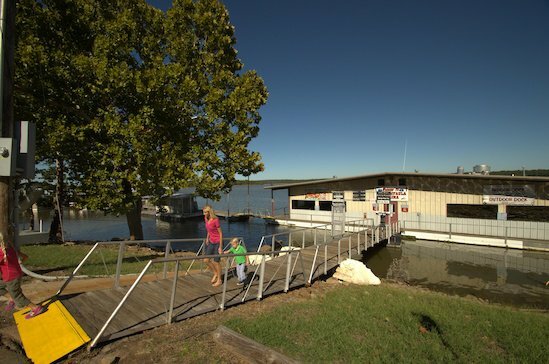 After you've worked up an appetite on Lake Eufaula, head over to Area 51 Marina's restaurant, which also boasts an outdoor sitting area and lounge. 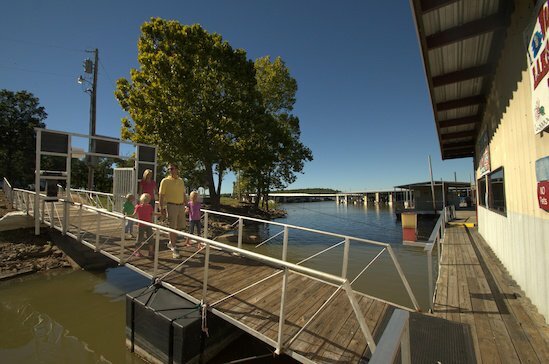 Area 51 Marina in Canadian also hosts several fun events throughout the year. 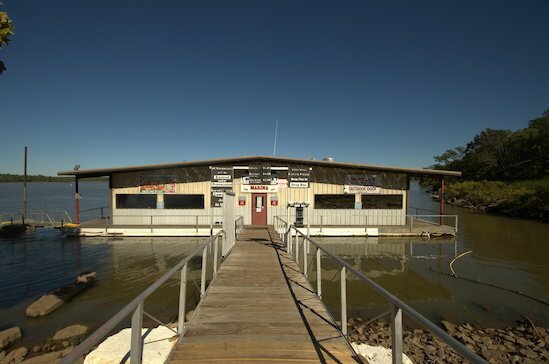 Restaurant hours: 4-10pm Friday, 11:30am-10pm Saturday and 11am-8pm Sun. Children: $3 While every effort has been made to ensure the accuracy of the pricing listed above, prices are subject to change without notice. Located inside Arrowhead State Park in the Echo Ridge area off the back side of Echo Ridge Rd.